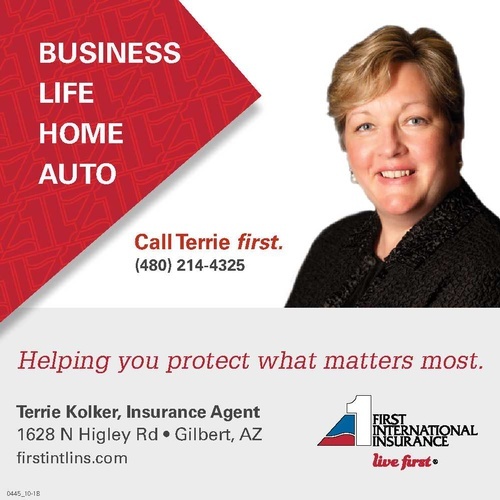 We are a team of insurance professionals who can provide personal and commercial insurance services to protect your auto, home, life, health, business, farm, and much more. As an independent agency, we represent multiple companies and offer a variety of insurance products to choose from for the best combination of coverage, price, and service. With offices located in Arizona, North Dakota, and Minnesota, we are here to serve your community.